We specialise in answering clinic calls, and all our receptionists are trained and experienced in dealing with patient enquiries. Depending upon your requirements, we can either answer all your calls, or help as an overflow to your in-house receptionists. No matter how many calls you need us to answer for you, our team is standing by to handle all your enquiries. Professional call answering – Our team of experienced clinic receptionists will answer calls in your specified name and in the manner you choose. You decide whether you want us to handle your diary management or simply take and forward messages. Long opening hours – We are able to answer calls from 8am to 7pm Monday to Thursday, 8am to 6:30pm on Fridays and 9am to 1pm on Saturdays. Fast response – Over 97% of calls are answered within 3 rings, so you can relax, safe in the knowledge your callers won’t be going elsewhere. On the odd occasion we miss a call for whatever reason, we promptly call back the disconnected number on your behalf. Security and monitoring – Our calls are recorded for you to review, should you wish to. Team supervisor access – You can call or email our supervisors at any time during working hours for support. We’re available if you need us, so if you have any urgent requirements, need to change a series of appointments, need individual patients contacting, or anything else – we’re there to help. Fewer distractions – Say goodbye to unwanted sales calls and the hassle of managing your diary. With us helping you, you’ll have more time to focus on your patients and on developing your business. No long term commitment – Should you ever need to pause our service or decide to stop working with us, you only need to provide us with 1 month’s notice. Uninterrupted holidays – Let us take your calls while you are away, safe in the knowledge that your diary is being professionally managed. Enjoy your down-time without any distractions! Great value – From as little as £1.25 per call it’s cheaper than you may think! Simply divert your number and forward calls to Clinic Appointments – callers never know they are calling an outsourced service. We can also provide telephone numbers and other services. We answer all calls professionally with your business name according to your exact instructions. We can book appointments, answer queries, forward messages and more. We can book appointments for your business through our easy to use online diary. You can log in from anywhere and see your schedule, send SMS appointment reminders, and more. We answer all general enquiries according to your exact instructions, using information you have supplied. 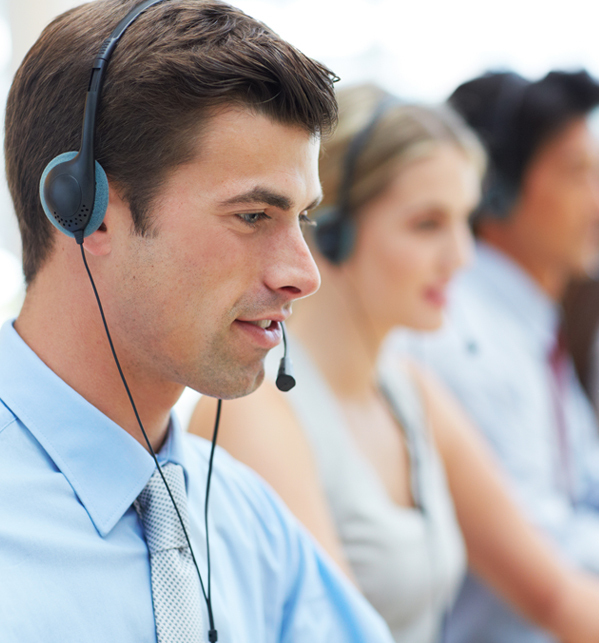 From opening times, to parking and more, we'll answer your callers' queries. We will manage your diary, booking in and updating appointments as required. You can use our in-house diary system, or else we support Cliniko, PPS and others. We filter out all the nuisance calls that seem to plague businesses these days. No more sales calls, PPI, calls from "Google experts" or just wrong numbers. 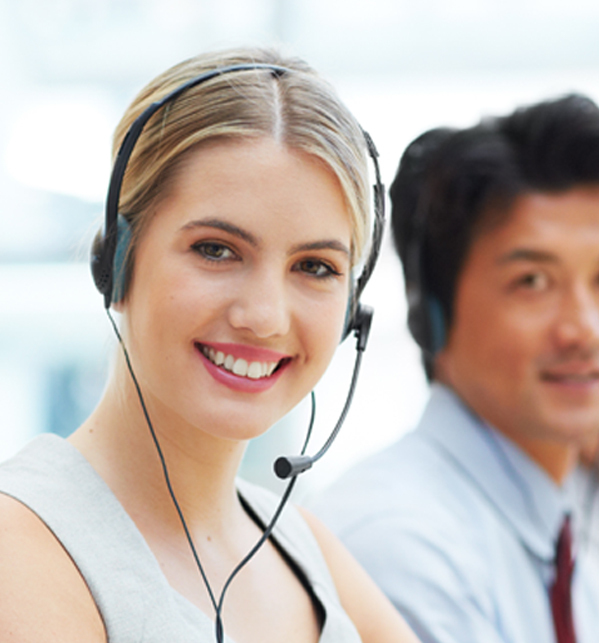 When you start working with us, we provide you with a phone number to divert your calls to. You choose when to divert calls to us – use us as an overflow service during busy times or to cover sick days/annual leave, or else simply direct everything to us so we can provide a full virtual receptionist service. When your clients call, you we’ll answer in your name and use the information you provide to answer common questions and handle calls in whatever way you specify. We also screen out sales calls and nuisance calls for you, and forward on any important messages left for you. If your clients call to book or change an appointment, we update your diary immediately (assuming we are also helping with your diary management, of course). We fully support our in-house diary system, as well as the popular PPS, TM3 and Cliniko diaries, and a selection of other systems. The Clinic Appointments service is straightforward and flexible, so whatever your requirements we are sure to be able to help. Talk to us today about getting started and discover how much of a difference a professional call answering and diary management service can make to you and your business. Call 0800 0789333 today to arrange a free demonstration and to discover how we can help.